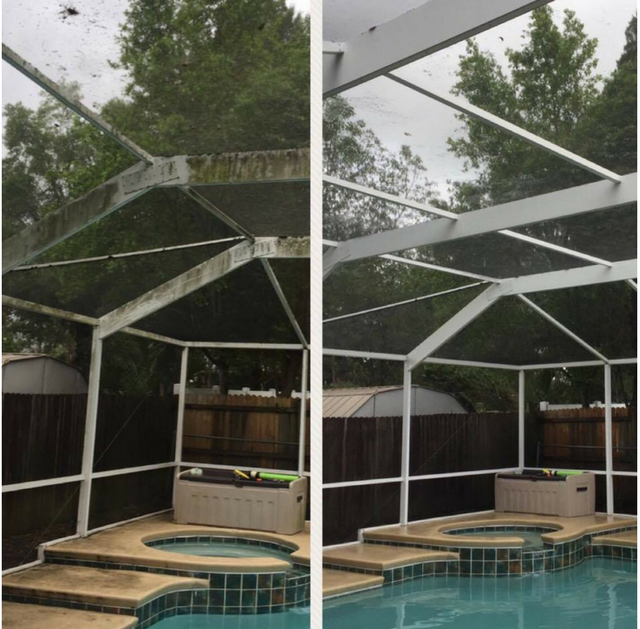 On Time Pressure Washing can help you make your Pinellas County home and other landscaping areas clean and looking new again! 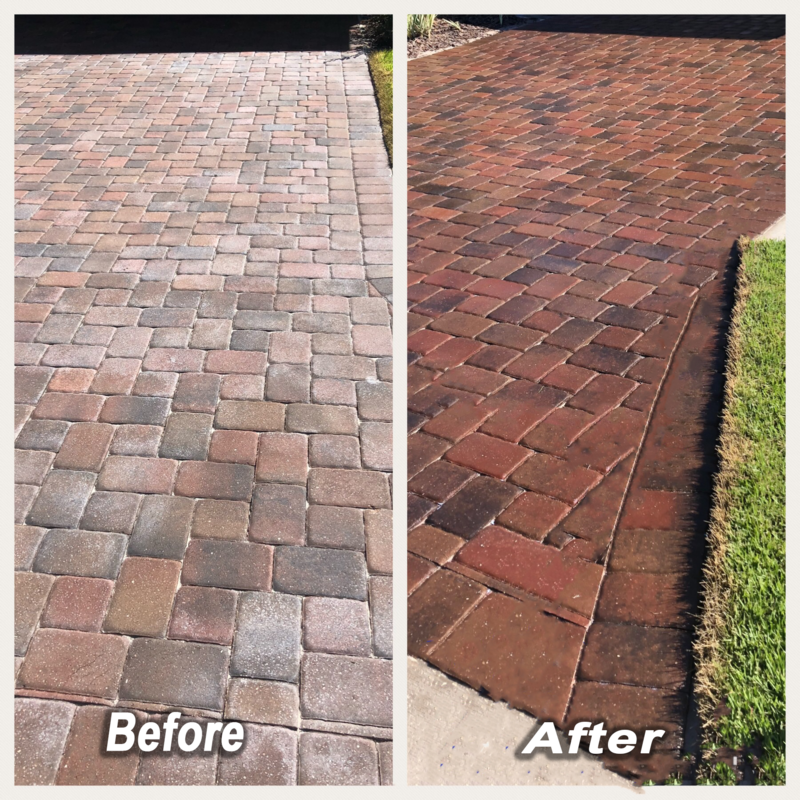 Looking for a fresh look on your Pinellas County, driveway, or any other structure? Click here! Running a Pinellas County business? Your image is everything, let us give it a fresh look for your Pinellas County customers! Click here! We are Pinellas County’s premier commercial and residential pressure washing company. We are Pinellas County’s first choice for commercial pressure washing, property maintenance, and residential exterior cleaning services. There is no pressure washing job that is too big or too small for our power washing company. We use softwash and high pressure to blast away all dirt and debris from your Pinellas County property. Call us today or contact us for a free estimate on our services. We also offer handyman services for many jobs that you need help with in the Pinellas County area. So professional and very good work, we couldn’t be more happy with the results.